"I just want you guys to not feel alone," she says to other women struggling to conceive. 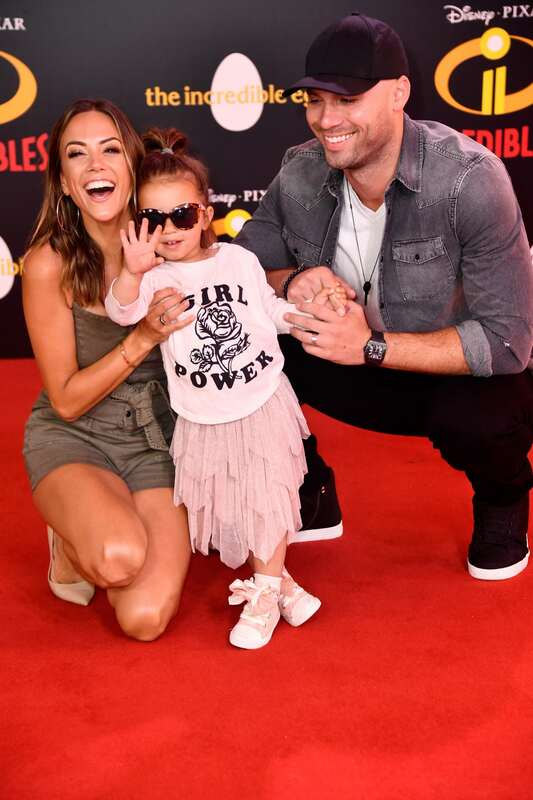 Former “One Tree Hill” actress and country singer Jana Kramer is the mother to a 2-year-old daughter, and also recently announced that she’s expecting her second child. But the road to conception wasn’t easy, and she’s now opening up about her previous miscarriages to let other women know they’re not alone. Kramer and her husband, Mike Caussin, began experiencing trouble conceiving very early on. They sought out in vitro fertilization as a potential solution. But after two losses under IVF, the couple was finally able to conceive their first child naturally. While Kramer didn’t open up about her miscarriages at the time, she did record a small video about it. She just wasn’t fully ready to share that video until now. After the birth of their daughter, Jolie, Kramer and her husband experienced additional losses while trying to conceive a second time. Then, just as before, she and Caussin were able to conceive naturally. “Just like Jolie, the next pregnancy, I got pregnant again [naturally]. I don’t know if my system needed some of the IVF medicines to hold my pregnancy, I’m not really sure. But we are pregnant now. I am almost 19 weeks,” Kramer said. She officially announced her pregnancy on Instagram in June, and the baby is due to arrive in November. 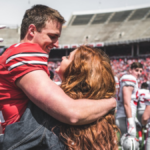 In total, Kramer has suffered five losses — three miscarriages and two chemical pregnancies. According to Kramer, it was her daughter who helped her get through the difficult times. She also encouraged other women to share their stories in the comments section of YouTube to create a space where she and other women could “rally around each other and support each other,” because the road to becoming a mom isn’t always easy, but it’s beautiful — especially when it opens a dialogue for women. That’s a sentiment we can certainly stand behind.